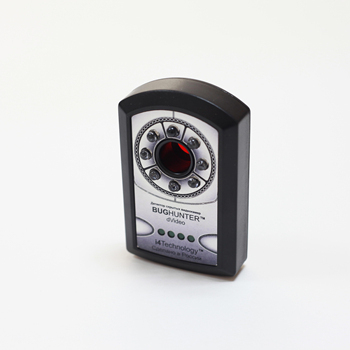 BugHunter Dvideo is a portable gadget that you can easily take anywhere, e.g. sauna, hotel, fitting room or use it during negotiations, etc. With this device you will be confident that nobody supervises you. If you use it correctly, you will detect any hidden camera even the ones that are mounted professionally. Made in Russia. This device has been fully developed by the staff of our Company with using only high-quality components and materials.